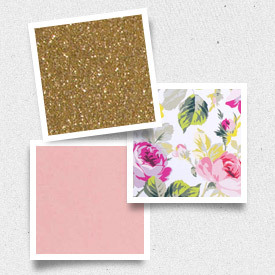 Like a vintage marquee, this invitation suite has lots of personality even before you infuse it with some of your own. Crosshatched lines and stars throughout the entire ensemble reminds us of another era. Add your wedding colors to the type and artwork to bring this design home. 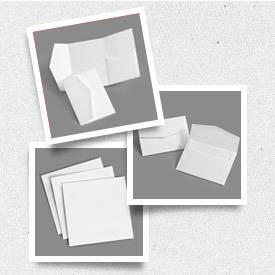 Try adding a 6x6 Pocket Card for a smart presentation.